exclusively in house at 5DollarFrames.com. 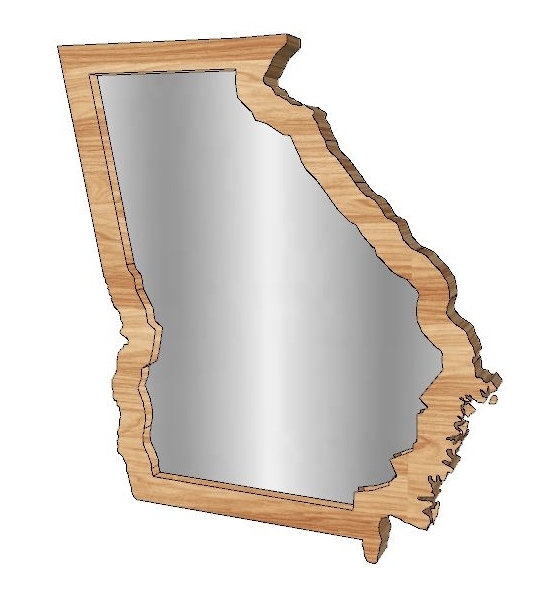 All lower 48 states will be included in this unique picture frame set for you and your loved ones. Each frame will measure 12" tall. All frames come with .080 acrylic glazing and a backer with flexi points for easy installation.